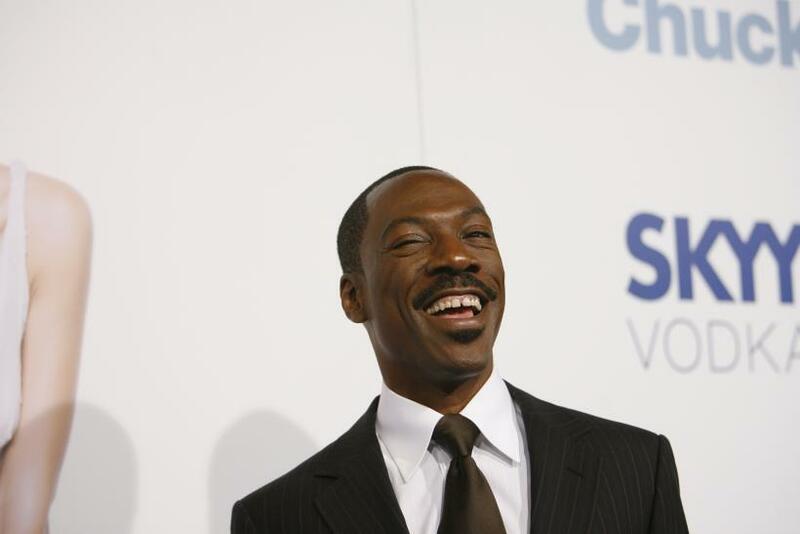 Eddie Murphy will reportedly suit up one more time as Detroit’s smart-talking top cop Axel Foley as wheels on the fourth and final installment of “Beverly Hills Cop” have been set in motion. To write the script, Paramount Pictures has already enlisted Josh Appelbaum and Andre Nemec – the duo responsible for “Mission: Impossible,” “Ghost Protocol” and the “Teenage Mutant Ninja Turtles” remake, Deadline Hollywood said. The fourth installment in the successful '80s cop film franchise was considered a good idea after the failed CBS-TV pilot managed to get critics, fans and movie executives talking. The “Beverly Hills Cop” franchise began in 1984 and starred Murphy as a Detroit cop who heads to California to solve the murder of his best friend. The film catapulted Murphy to international stardom and led to two more movies -- all three collectively grossed nearly $750 million. In related news, Paramount is reportedly set to reprise 1986′s “Top Gun,” which has been in limbo since the film’s director Tony Scott committed suicide last year. Eddie Murphy And Snoop Lion Make Reggae Magic With New Duet "Redlight"